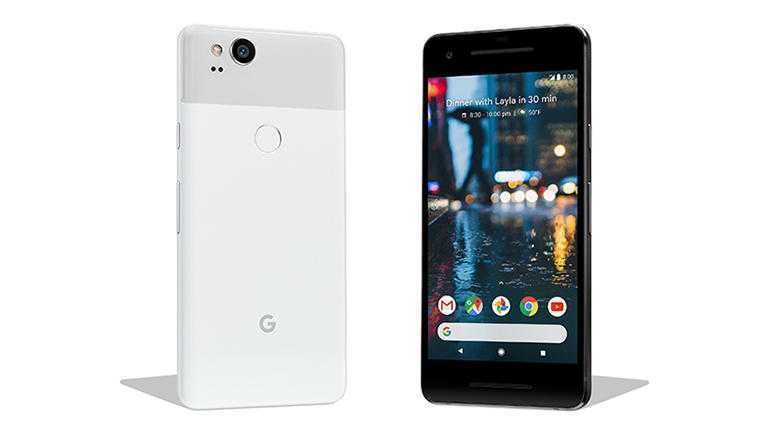 The next generation Android Oreo is still being gradually rolled out to flagship models and a lot of phones are on Android Nougat but Google is already preparing Android P for their upcoming Pixel 3 smartphones. The Android operating system is an open source platform and has come a long way since inception. Ever since the time of Kit Kat OS, the smartphone operating system is user-friendly, has received lots of amazing features and is much better than it used to be. With Nougat, the developers have reached a respectable position on par with iOS but Google is not going to stop there. The upcoming version of the mobile OS, Android P will have a strong focus on privacy by killing background apps and constraining their access to data. Any average user on an Android device has to install up to 50 or 100 apps in order to make the most out of their smartphone. While a big bunch of them are authorized Google apps, there are so many apps and games that request to use your camera, microphone and access to confidential data like photos, videos stored on the device. 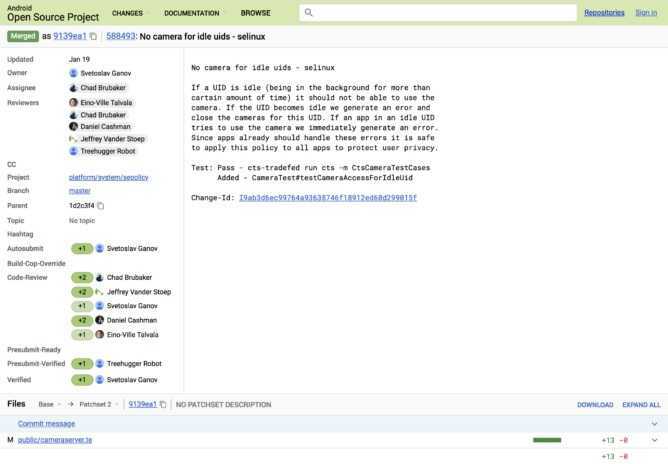 The XDA developers who managed to gain access to the root of Android P and its underlying codes have confirmed that the phone will deny access to camera and microphone for apps that are not active. It is a huge move to promote privacy as third-party developers and hackers can gain access to what you speak or remotely turn on the camera to capture content. The feature was identified by the XDA developers and they confirmed that the app’s user ID will be taken into account to identify whether it is in use or is in doze mode. The OS will automatically detect all apps that are not in use through UID and will block access to the hardware. Previously, the developers assumed that it blocks access to the camera but after working deeper in the codes, they have confirmed that it blocks access to the microphone as well to stop hackers from eaves dropping into private conversations. While most laptops have a LED indicator that shows whenever the camera is on, smartphones and tablets lack the feature making it difficult to find if it is in use or not. Android Oreo tried to improve privacy by sending constant notifications to users but as many found it to be annoying, this subtle yet useful feature is being implemented. By limiting access to background apps, Android P will ensure your privacy is maintained at all times without compromising on user experience.